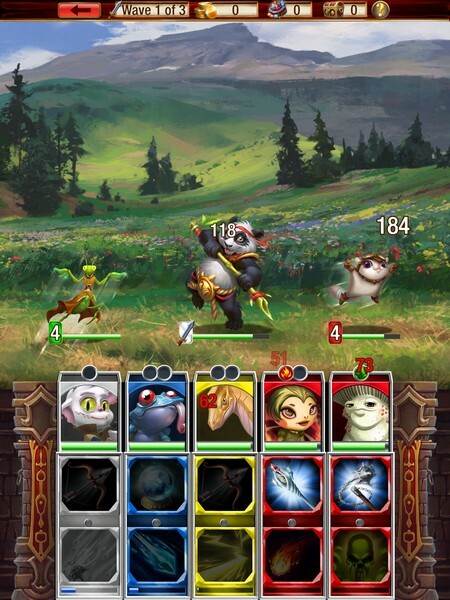 Creature Quest is a free-to-play mobile fantasy strategy game developed by VC Mobile Entertainment for iOS and Android. 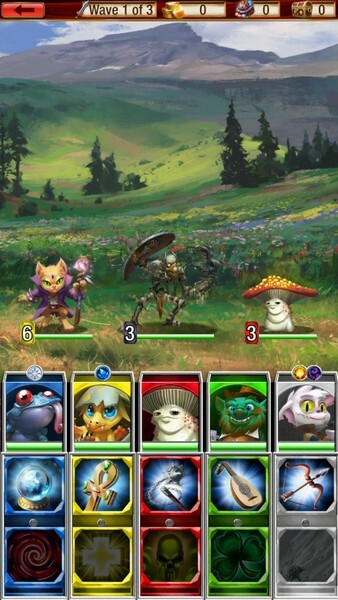 In Creature Quest players can manage their very own team of unique creatures, using them to explore the world and engage other monsters in battles. 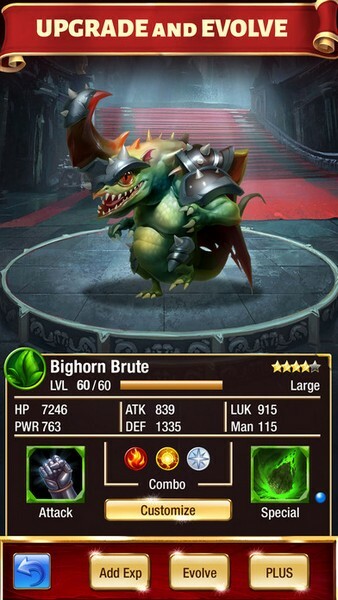 Whether you're a fan of the cute and cuddly or the intimidating Creature Quest has a monster for you. 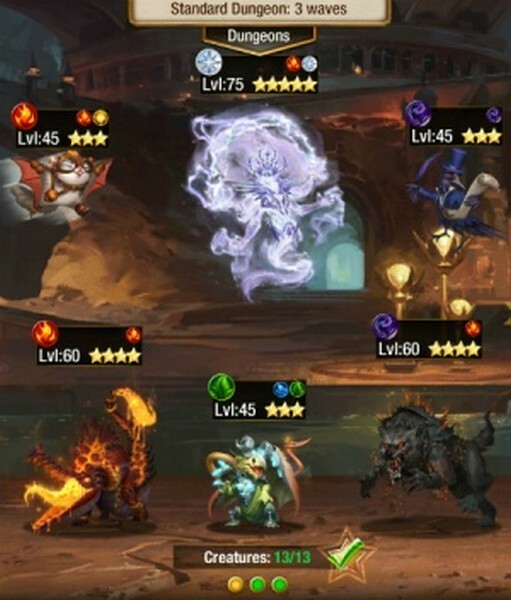 Everything from fearsome, fiery dragons to mage kittens and lumberjack clad woodpeckers can be collected and put into your team composition. Collect your own monster team, lead them into battle, and unleash powerful combos upon your foes to prove once and for all you are the best creature quester! Creature Collection: Collect creatures of different element types, upgrade them, and evolve them into even stronger creatures. Turn-based Combat: Fight in turn-based combat where the depth of strategy you want to employ is entirely up to you. 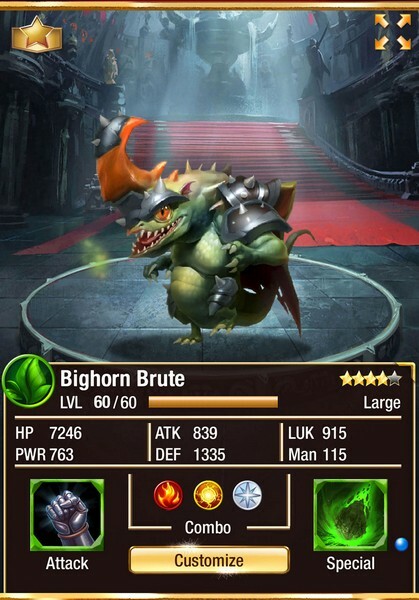 Use simple swiping mechanics or optimize your strategy for each battle! 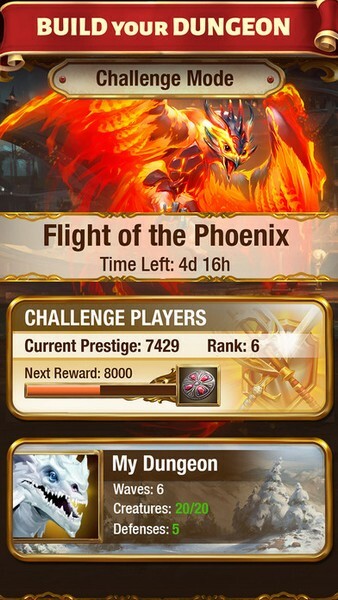 Guilds: Join up with a Guild, exchange tips and tricks with other guild members, and fight alongside your comrades to earn unique PvP rewards.